When planning their weddings, many brides-to-be devote a large portion of their wedding budgets to their wardrobes. Statistics released by The Knot in 2014 indicated the amount the average woman was willing to spend her gown was $1,281. 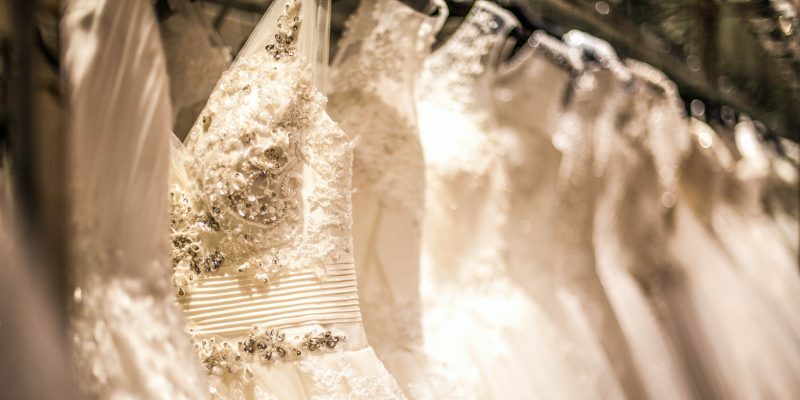 Wedding gowns are among the most costly wedding expenditures. Because wedding gowns can be so expensive, many brides elect to have their gowns cleaned and preserved. Reusing a wedding gown is a cost-effective and earth-friendly idea. Women have many options when it comes time to putting their wedding gowns to use after they have tied the knot. The following are just some of the great ideas couples can explore. 1. Save it for younger generations. One of the primary reasons to preserve a wedding gown is to save the dress for a daughter, granddaughter or another relative to wear at her own wedding. 2. Transform it into other attire. There are a number of different occasions when wearing white is acceptable. Religious ceremonies such as baptisms and communions qualify, and a wedding gown in the hands of an experienced seamstress or tailor can be transformed into a baby’s Christening ensemble or a beautiful dress for a youngster about to receive First Holy Communion. 3. Donate the gown. 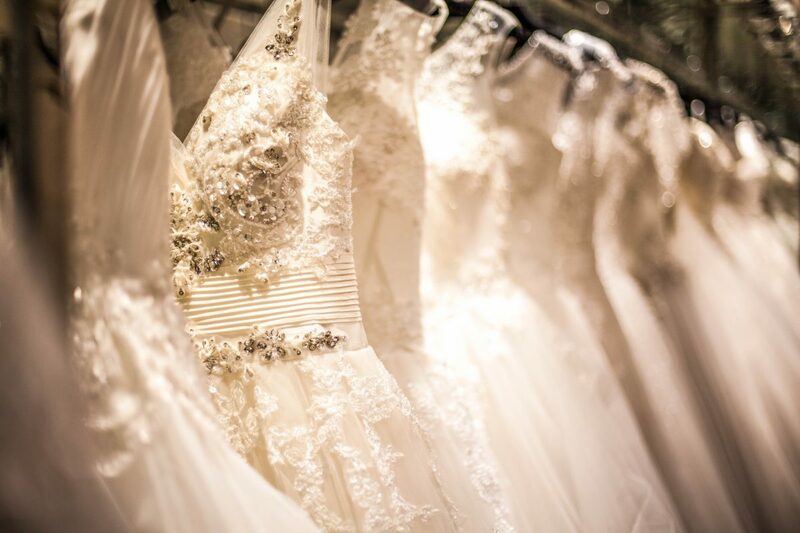 Brides in need may not have the funds to purchase their own beautiful gowns. Work with an organization that will provide dresses to the less fortunate. Or donate it to an organization that can sell the gown to fund projects for others in need. Another option is the Mary Madeline Project, which uses wedding dress fabrics to create burial outfits for stillborn infants. 4. Cut it up into usable fabric. Wedding gown fabrics can be used in various applications. Dresses can be transformed into decorative pillows or other wedding mementos. Stretch the fabric across a frame and use it as a blank canvas for a photo keepsake. The fabric also can work for baby cribs and infant basket skirting. 5. Use it as a Halloween costume. Dress as a bride for Halloween. Otherwise, tailor the dress to fit a child and she can use it for any number of dress-up opportunities. 6. Donate it to a costume archive. Theatrical companies may be able to use the fabric to create costumes for their productions. 7. Create a keepsake. Cut a small piece of the fabric and put it into a pendant or locket. A piece of tulle or lace also can be placed inside a clear Christmas ornament and hung on the tree for years to come. Wedding gowns can be upcyled into many new and innovative items. Doing so eliminates long storage times and can benefit others.